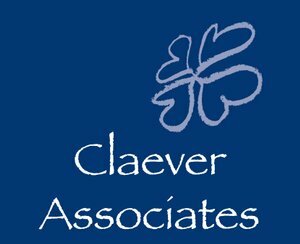 For the Claever Team, organising a trade fair means first and foremost listening. Listening to the request that lies behind the request. Once a complete analysis has been conducted into the why, the target group and the market, we get down to work. During this process, we always partner with leading representatives of the sector. Whether it is a new exhibitor or one of our ‘regular’ participants, the Claever Team strives to support each exhibitor to the fullest: if you want to make your participation in a trade fair a success, it’s important that you define your goal and your strategy. Claever helps exhibitors do this by supplying them with special marketing tools that can be deployed immediately upon registering for the fair, a prime example being the websites through which these tools are available.